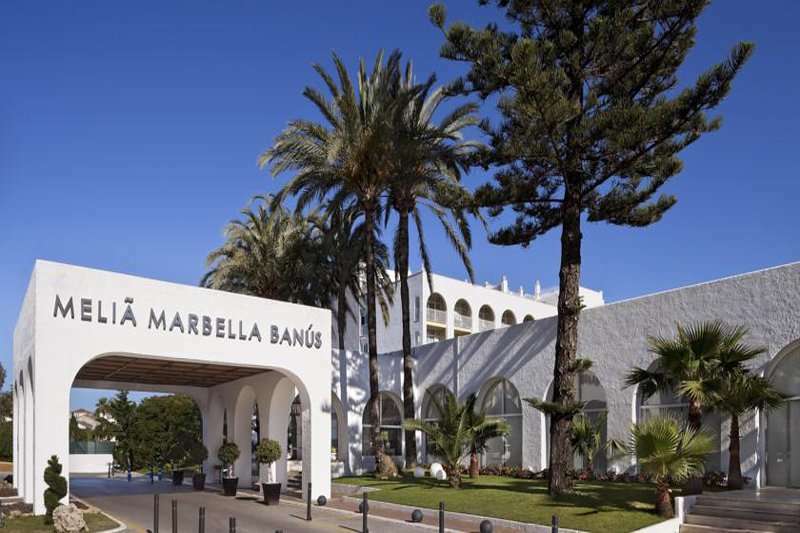 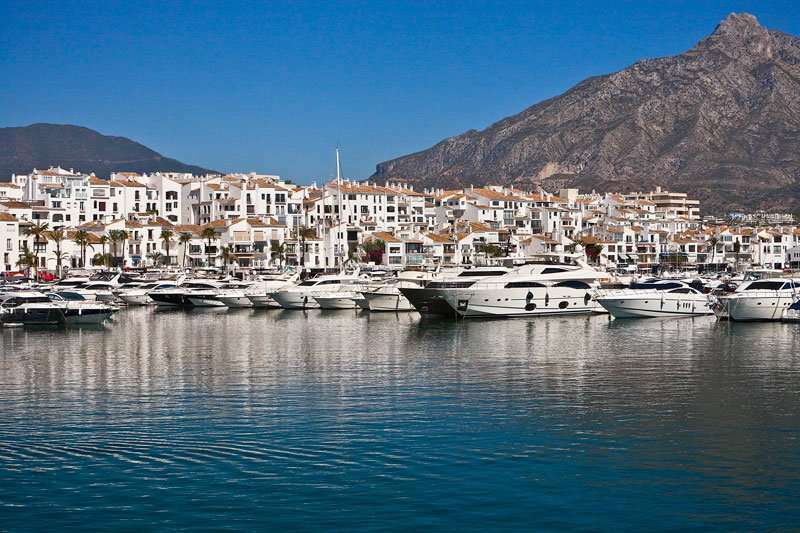 The Melia Marbella is an elegant 4* property located in the exclusive area of Puerto Banus, along the famous Golden Mile and only a stones throw away from the ocean. 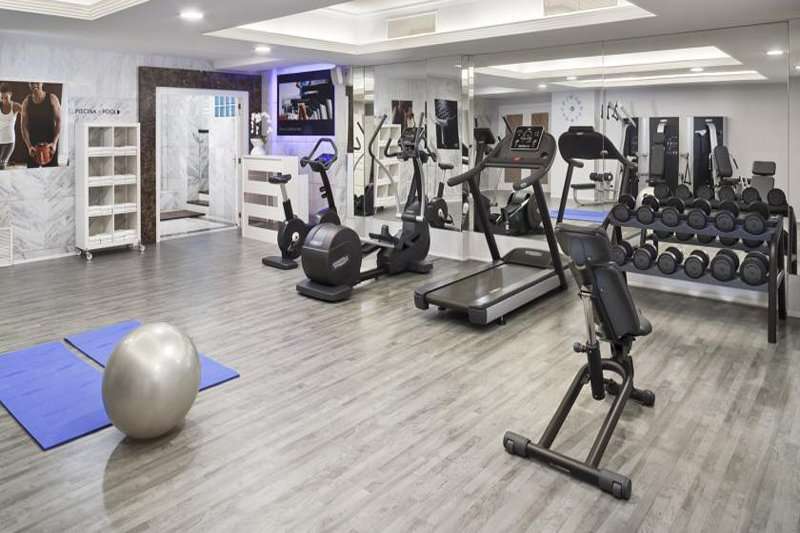 This luxurious property which opened in 2010, offers 3 outdoor swimming pools and a charming spa area with an indoor pool, sauna, Turkish bath and Jacuzzi. 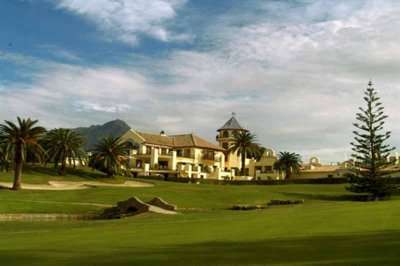 Guests can also indulge in a game of tennis after attempting the array of spectacular golf courses the region has to offer. 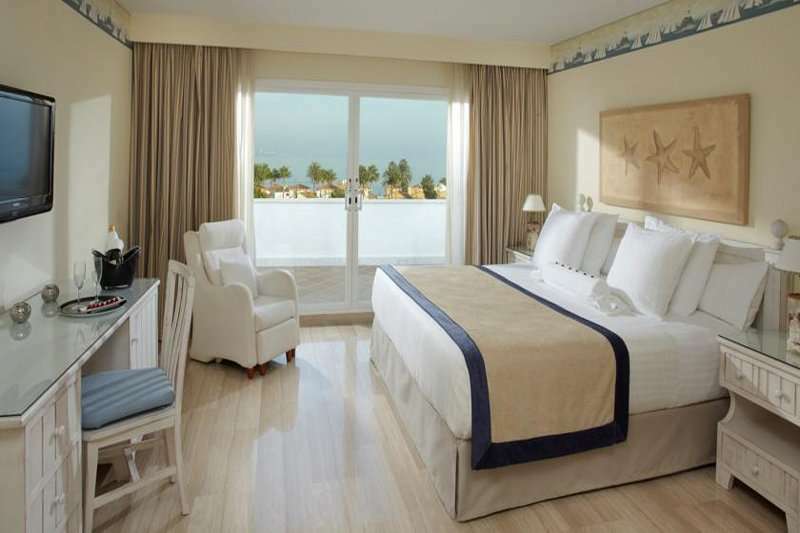 All of the 200 modern guest rooms come complete with air conditioning, satellite TV and a private balcony. 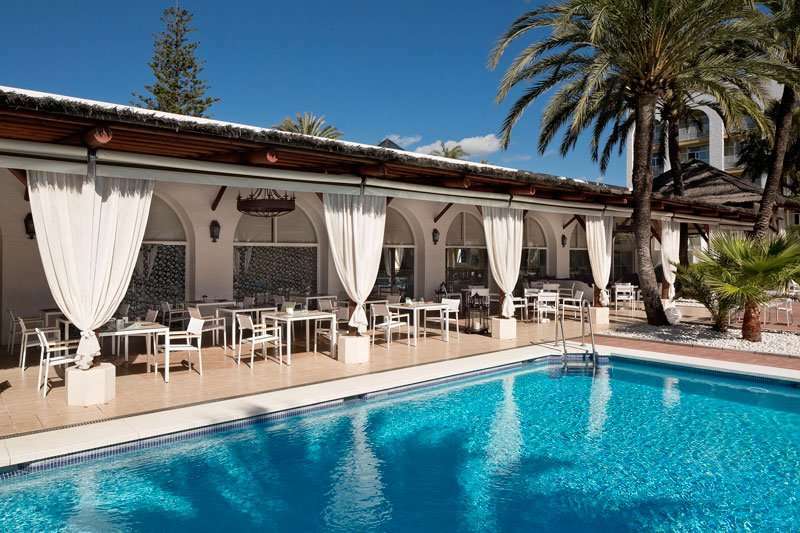 The hotels comprises of two superb restaurants serving a huge range of cuisine to suit all tastes and two bar areas to enjoy. 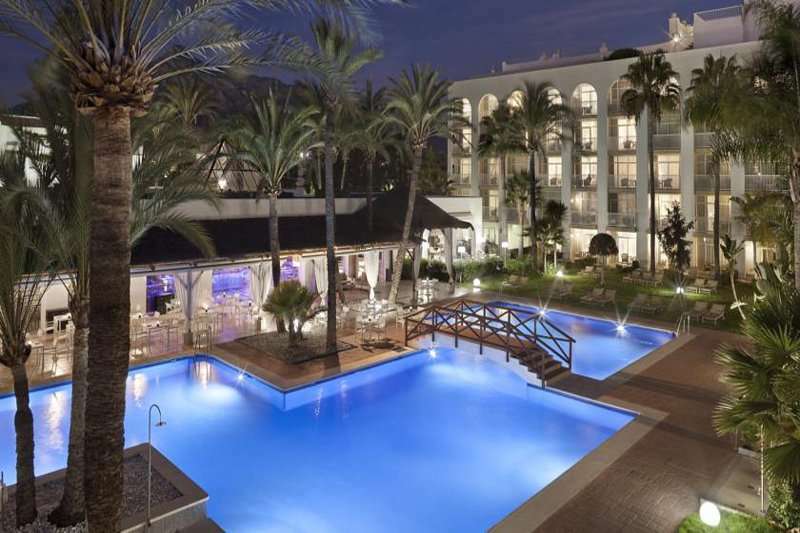 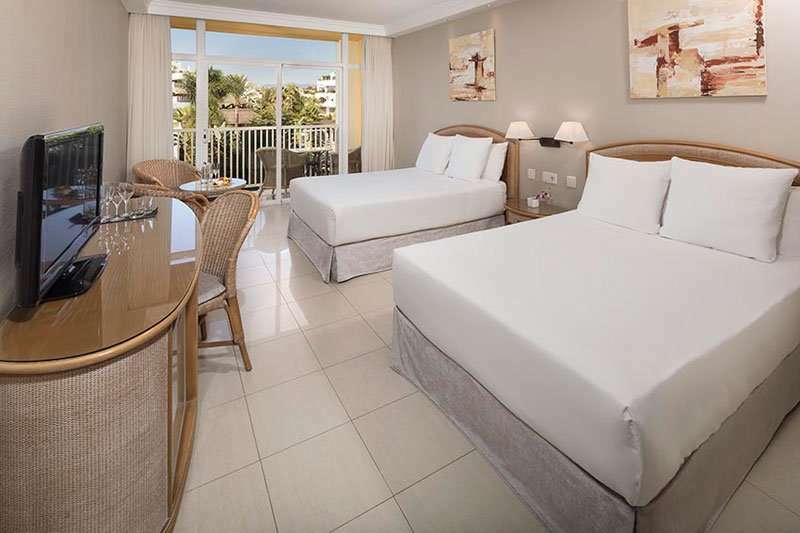 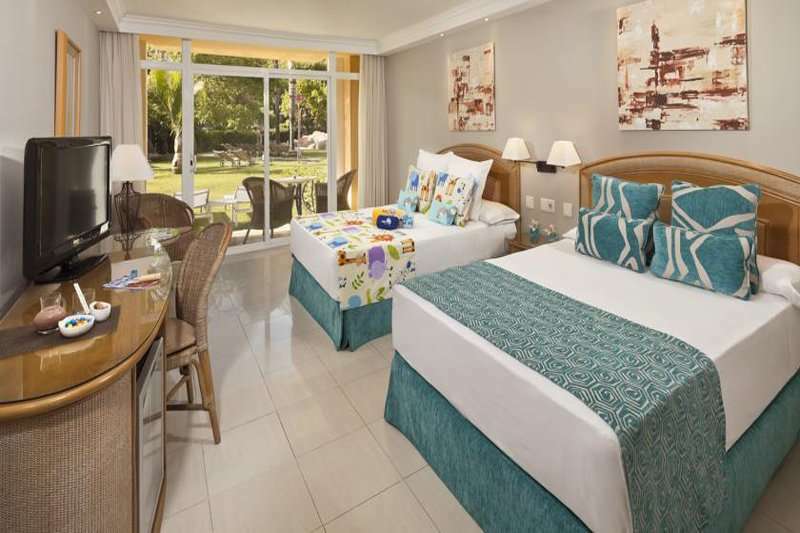 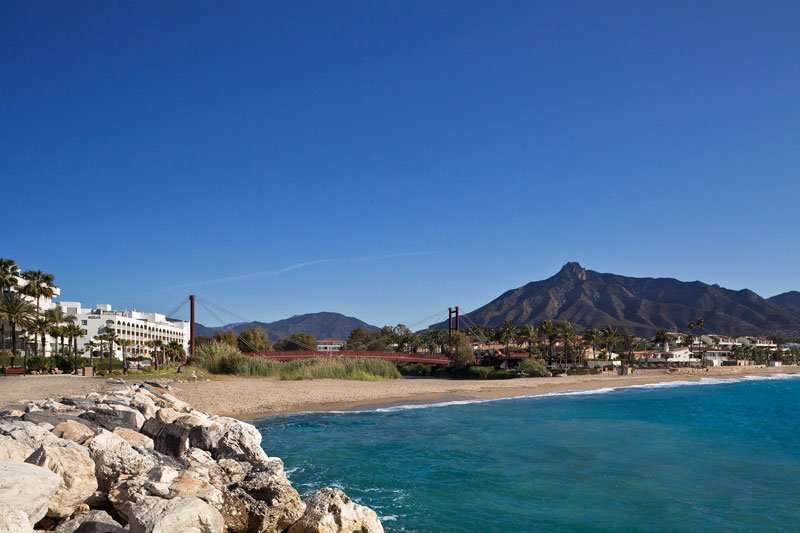 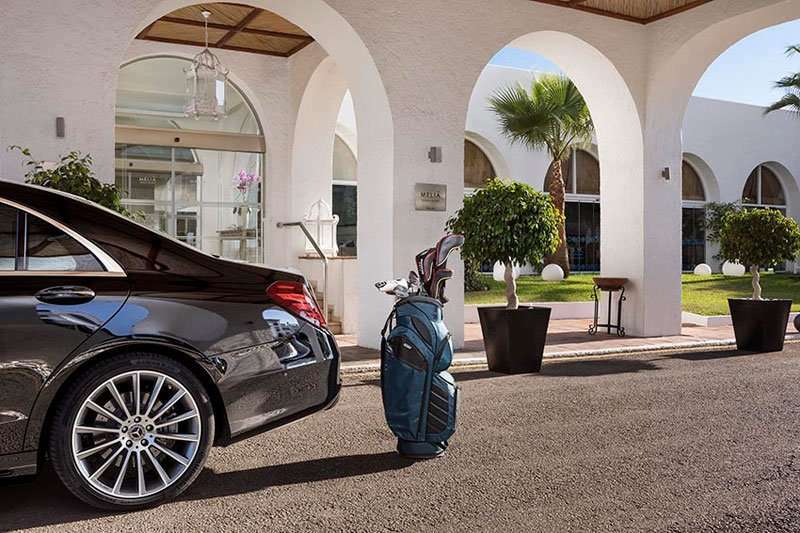 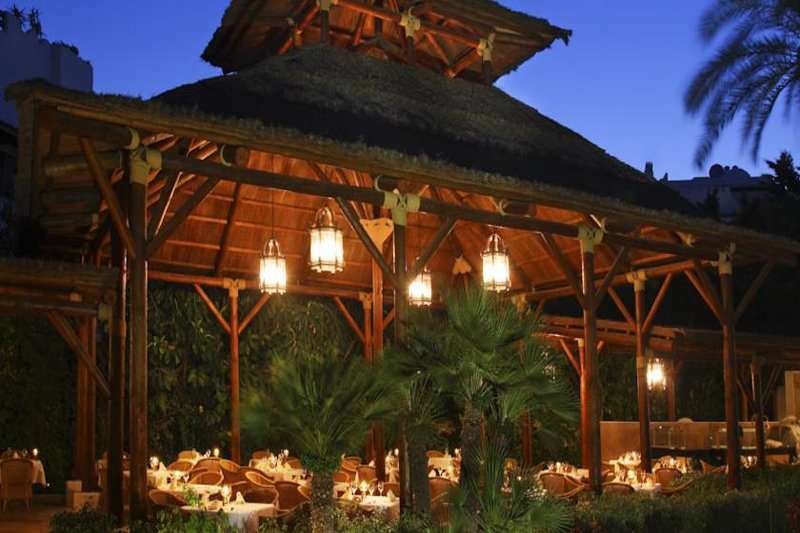 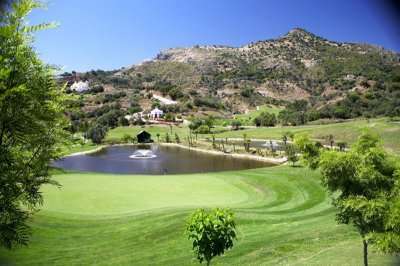 The Melia Marbella is a well appointed hotel and an excellent choice for your Marbella golfing holiday.